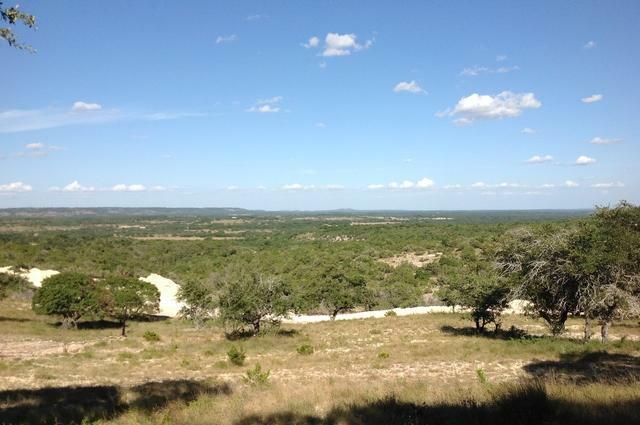 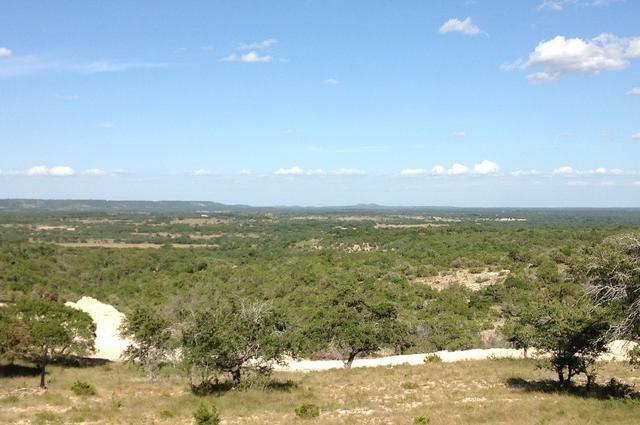 Own your piece of the Texas Hill Country with jaw dropping hills, rocks, and trails. 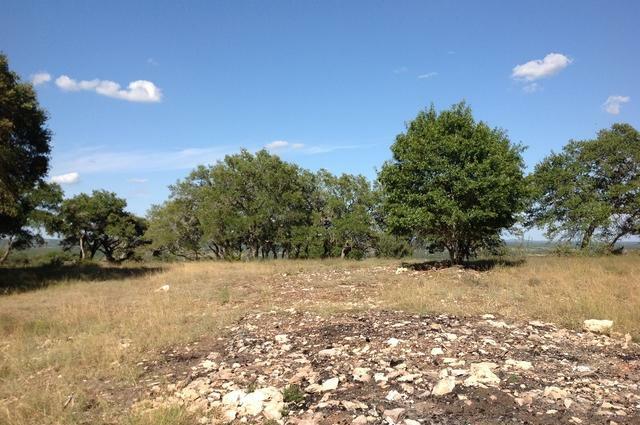 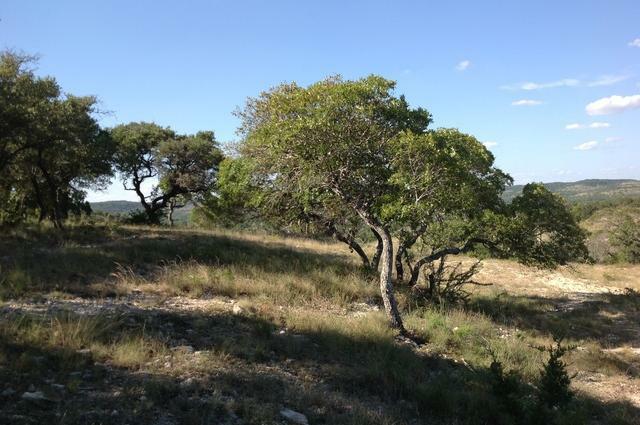 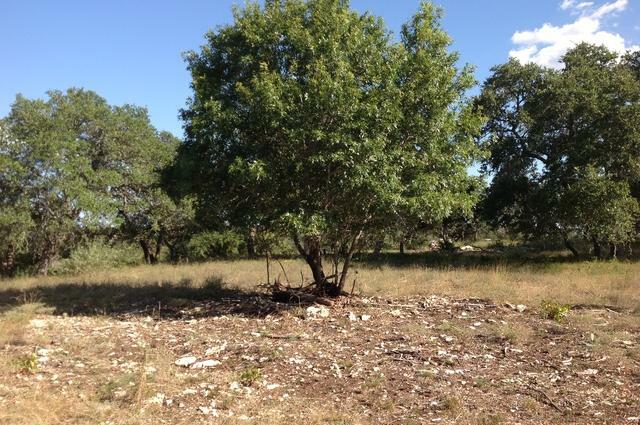 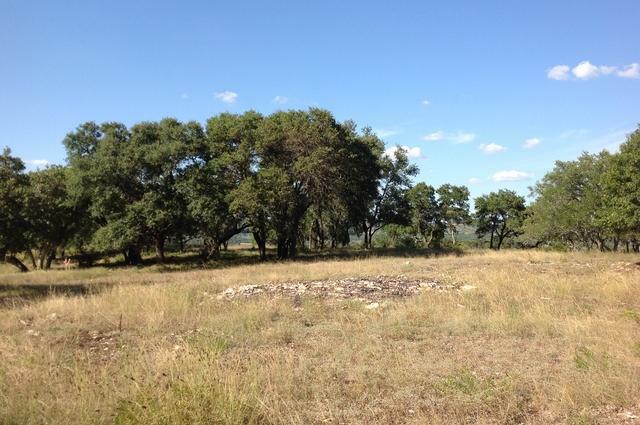 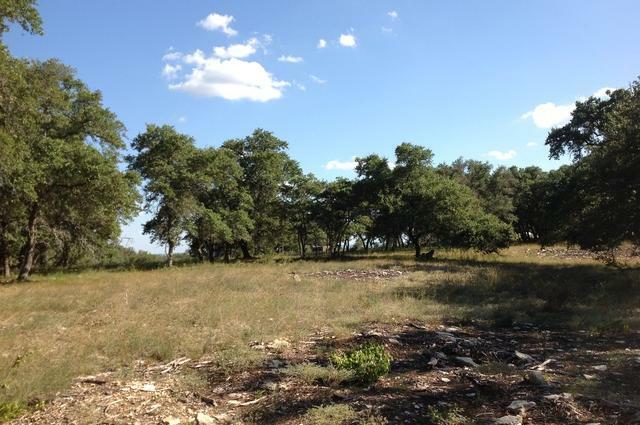 Build your own perfect Texas hideaway on this scenic high elevation lot located near historic Boerne, and a stone's throw from San Antonio. 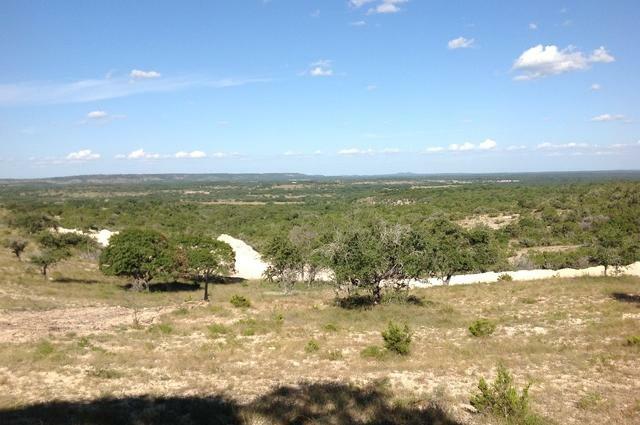 Come see this beautiful lot and community for yourself!